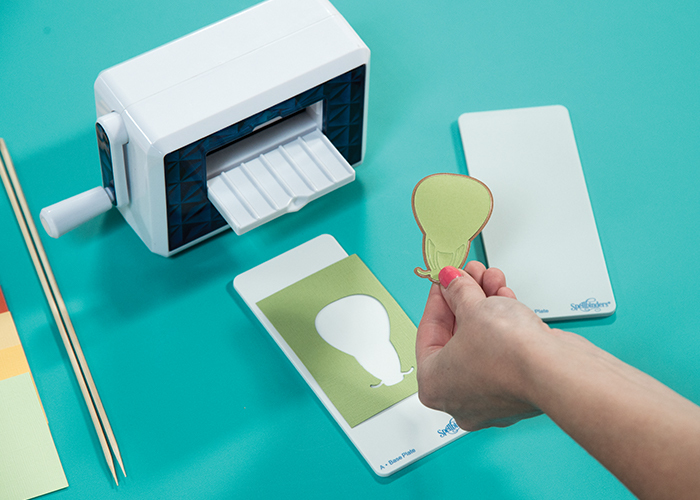 We have created some new easy and fun paper craft and machine kits that are perfect for any crafter. 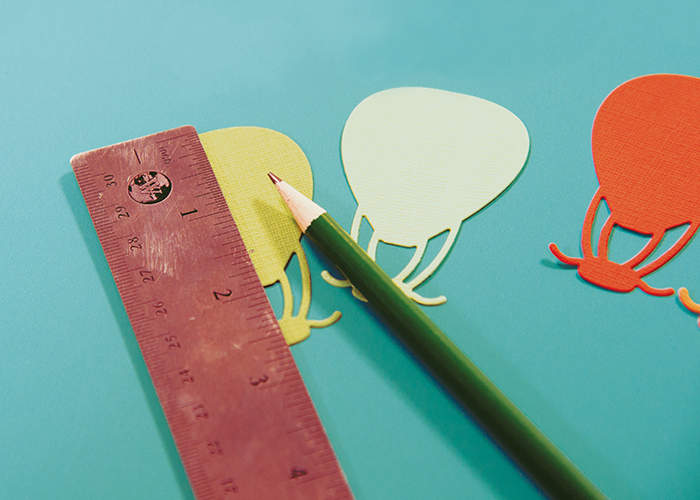 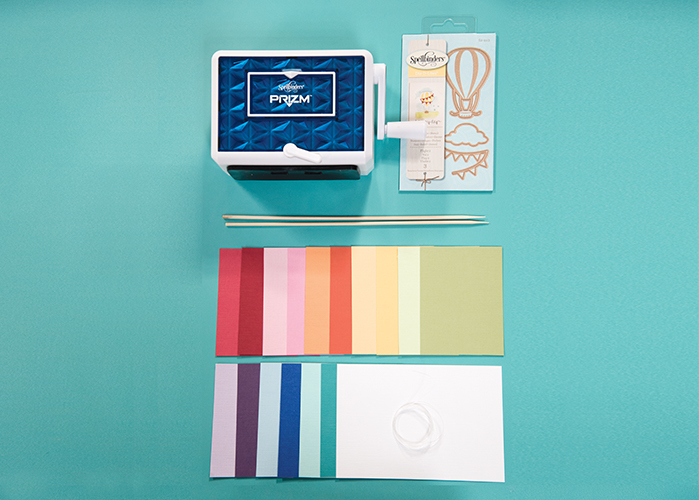 You can purchase the paper kits that include everything you need to create fun an easy DIY projects. 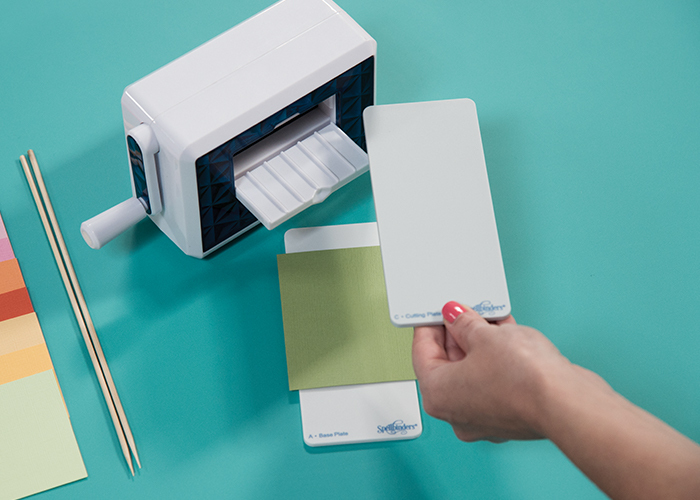 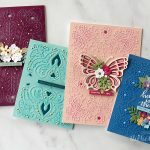 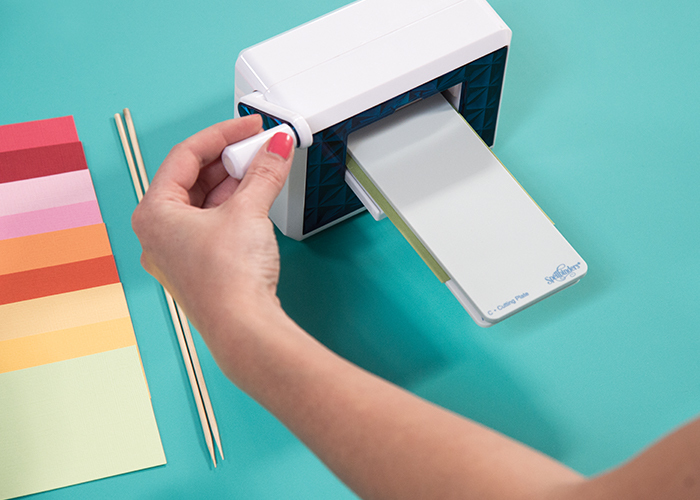 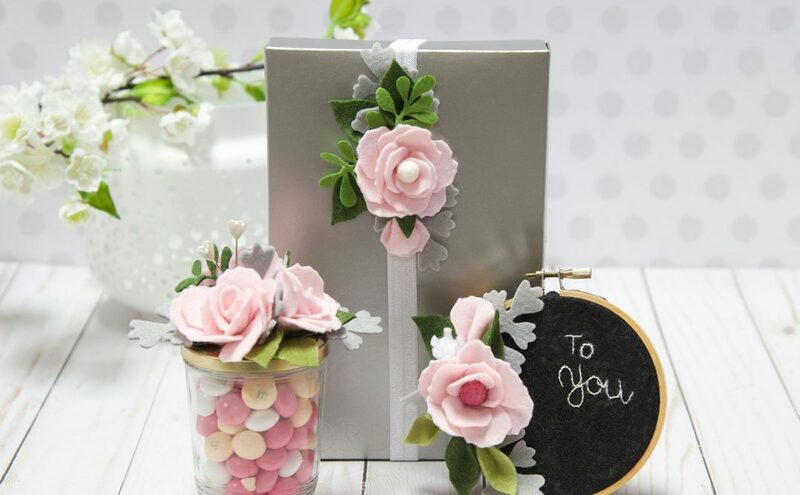 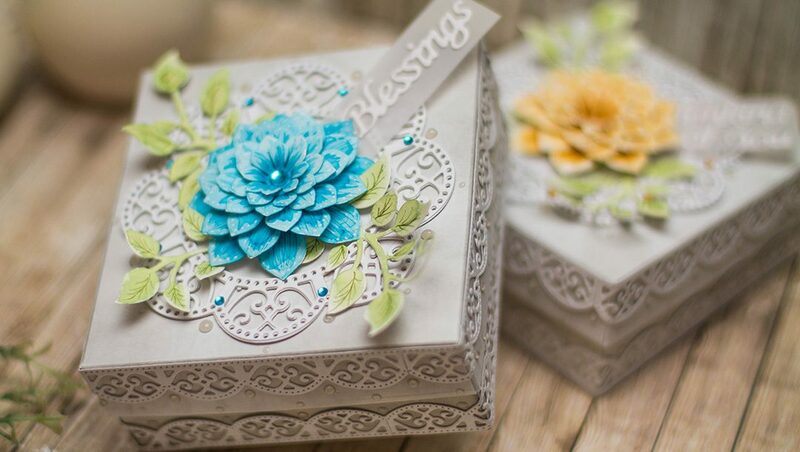 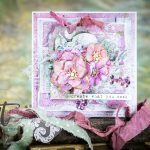 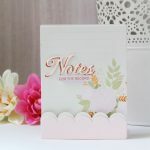 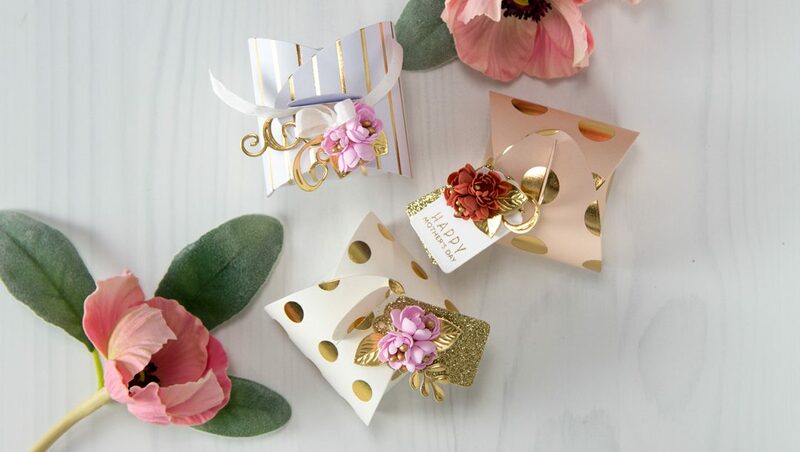 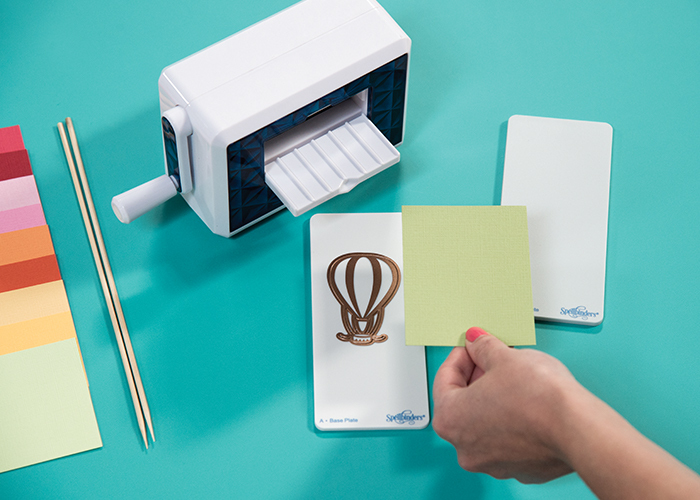 Or for the more advanced crafter there are also machine kits that include the Prizm Die Cutting and Embossing Machine and the die cuts that allow you to create endless DIY projects. 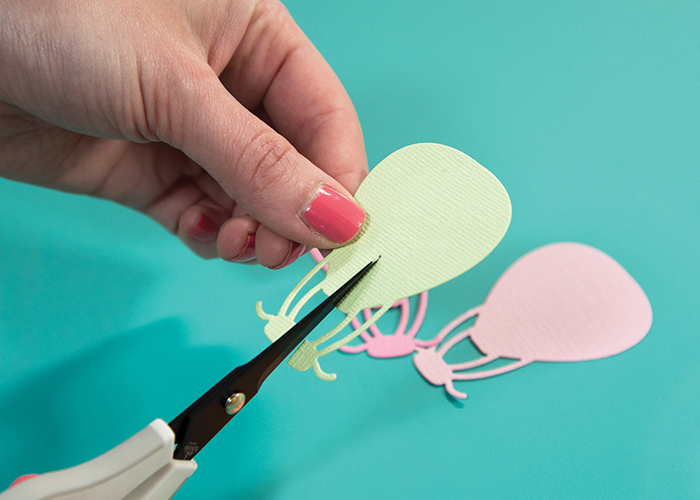 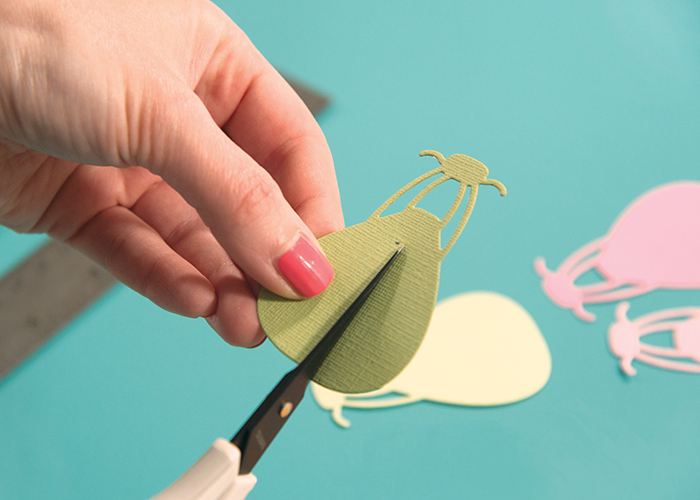 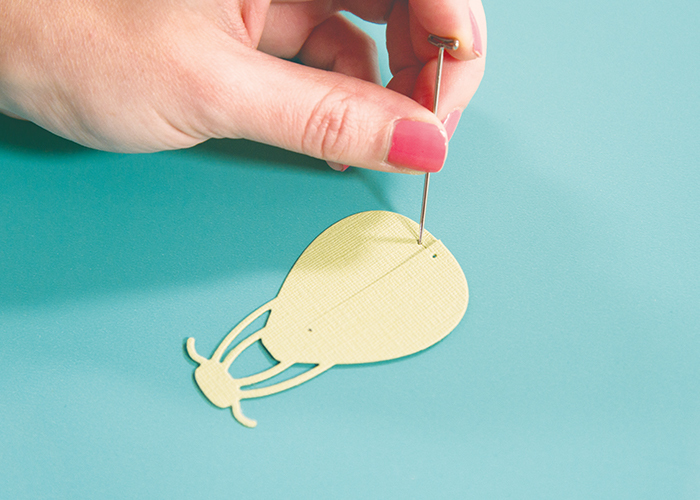 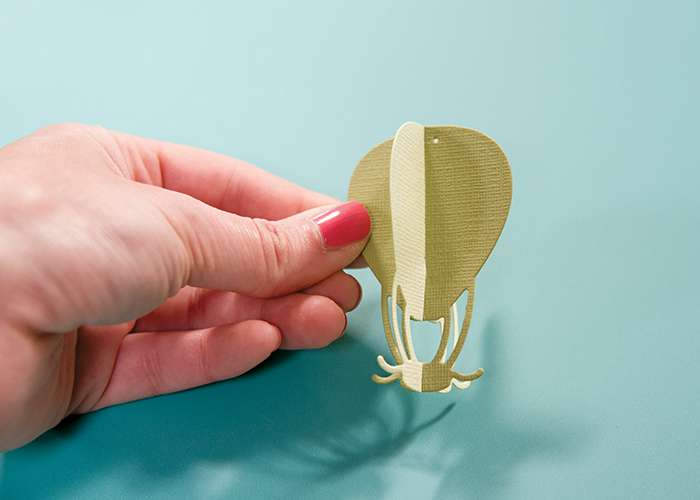 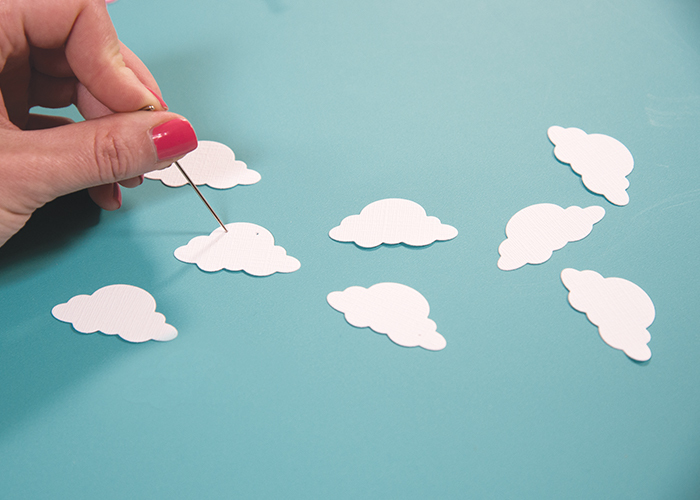 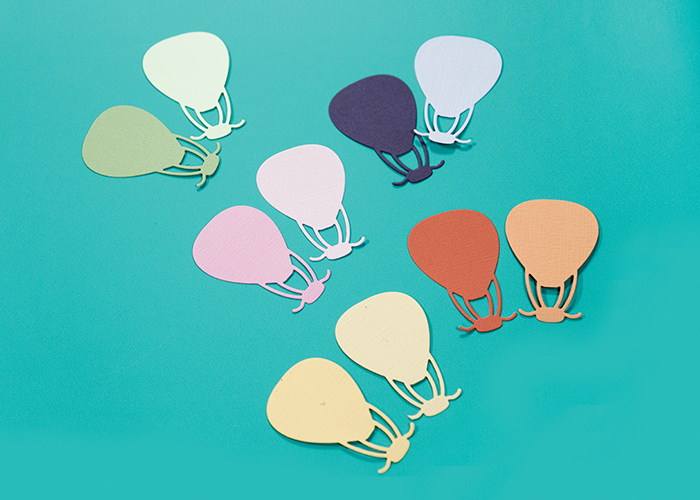 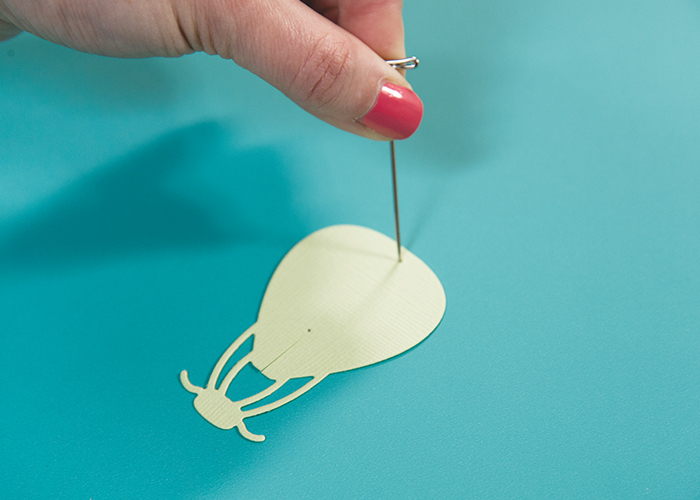 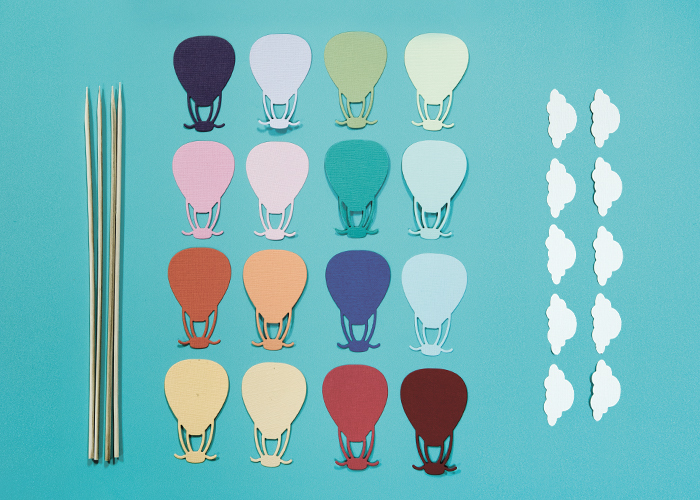 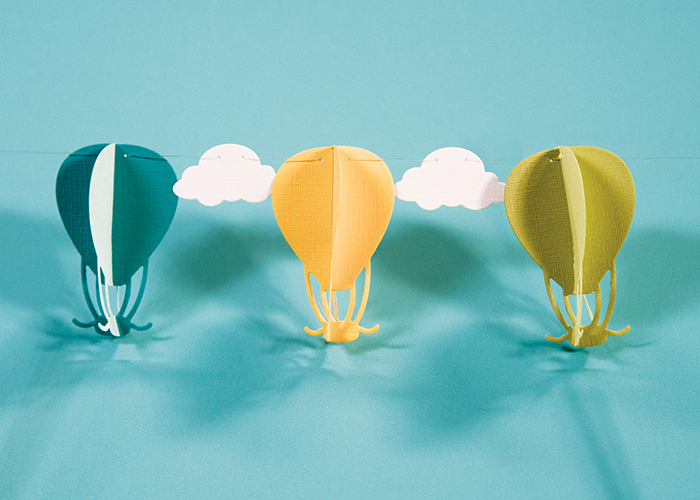 Just follow the easy step by step instructions below to see how to createan adorable Hot Air Balloon cake topper with either kit.